While the experience of an expat can be a great deal of fun, the fact of the matter is that planning ahead for any unexpected circumstances is very important. This is where health insurance Malta comes in. 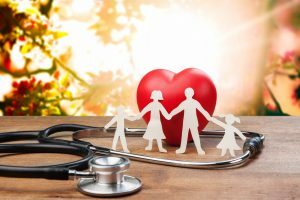 One of your concerns should always involve finding a professional health insurance provider which is able to supply you with superior levels of service. 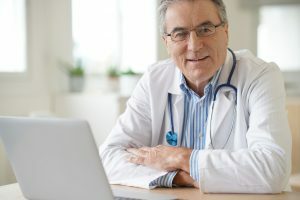 Let’s not forget that performing a small amount of research in advance will enable you to access targeted healthcare solutions when they are needed the most. We have put together a compendium of five variables which should always be accounted for when deciding between different firms. Let us now take a closer look. Always keep in mind that any health plan is a very real investment. 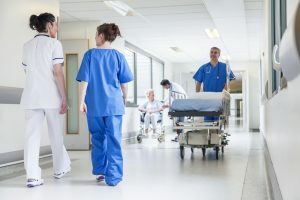 Not only will you be required to pay premiums on a regular basis, but the levels of care between two different firms will often vary. Therefore, be certain to perform an adequate amount of research in advance. This is particularly pertinent if others (such as family members) will be sharing the plan. Some factors to account for include any possible exclusions and whether or not pre-existing conditions are covered. 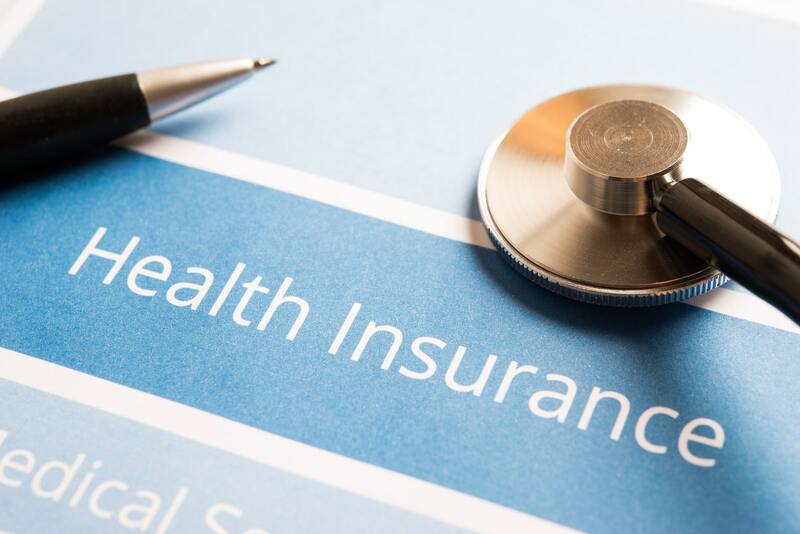 It is no secret that health insurance can be somewhat of a confusing subject. Be sure to appreciate the steps required in order to apply to the provider in question. Never put this off until the last minute, for specific countries will require you to present proof of health insurance before you are permitted to enter. Part of this will depend upon the type of policy that you have chosen. Basic plans could very well be secured via the Internet or with a simple phone call. However, in-depth packages or those intended to suit specific health needs could take longer to process. You may also be asked to provide certain documents such as a birth certificate or proof of identity. In the same respect, look into what steps will need to be taken if you file a claim in the future (particularly while abroad). 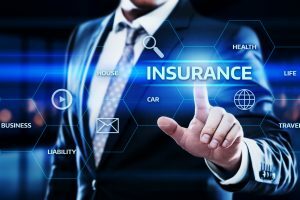 All reputable health insurance firms should be able to offer you a number of contact options in the event that a question or problem arises. Time zones will often vary when travelling abroad, so it is always best to choose a company associated with 24/7 communications. Check to determine whether or not their offices are located within the country that you are visiting. This is critical in terms of possible translation services as well as helping you fully understand local regulations. It is always wise to take a look to see what others have said about the provider in question. Word of mouth is a powerful tool, as it tends to be very objective (as opposed to any unsubstantiated claims that the company may make). While it is inevitable that a handful of poor reviews may be encountered from time to time, these are the exceptions as opposed to the rule. Utilise Internet search engines as well as the power of social media to determine the status of the firm. This is another great way to avoid any potentially unwelcome surprises down the road. Additionally, see if the health care industry or relevant governmental bodies have awarded the company with any special recognition. How long has the provider been in existence? How many workers and specialists does it currently employ? One hallmark of a reliable firm is one which is able to illustrate a long and reliable track record. 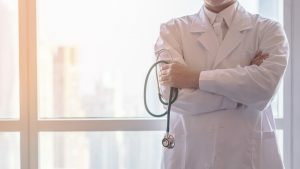 You might also be able to determine if you can purchase ancillary services such as travel insurance alongside your health coverage; potentially saving a substantial amount of money. Or, you could instead opt for an organisation that specialises in health care provisions alone. 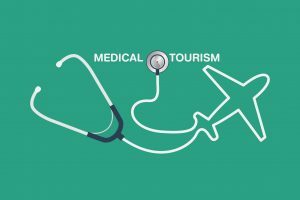 Encountering the best health insurance provider before travelling abroad does not necessarily have to represent a daunting task. We have compiled these five suggestions in order to take much of the guesswork out of the equation. Please feel free to refer back to this checklist when necessary, as a bit of foresight now can save you a great deal of confusion when it comes health insurance Malta.